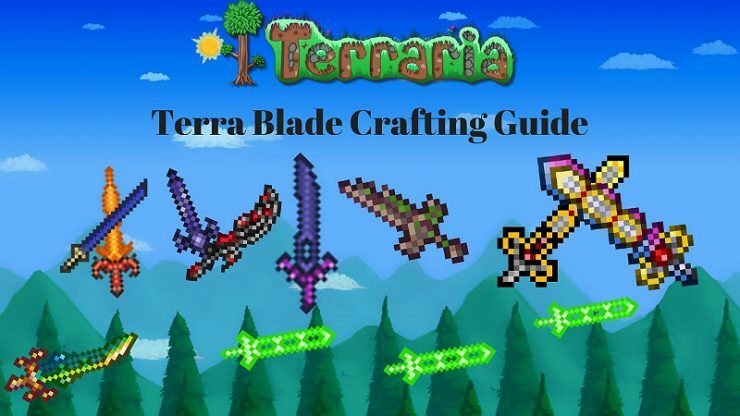 This guide will teach you how to craft one of the best swords in the game, the Terra Blade. What is the Terra Blade? The Terra Blade is a powerful Hardmode sword that deals 95 base melee damage, but may vary depending on your equipment. It has autoswing, and when swung, will fire a green projectile that will pierce two enemies. 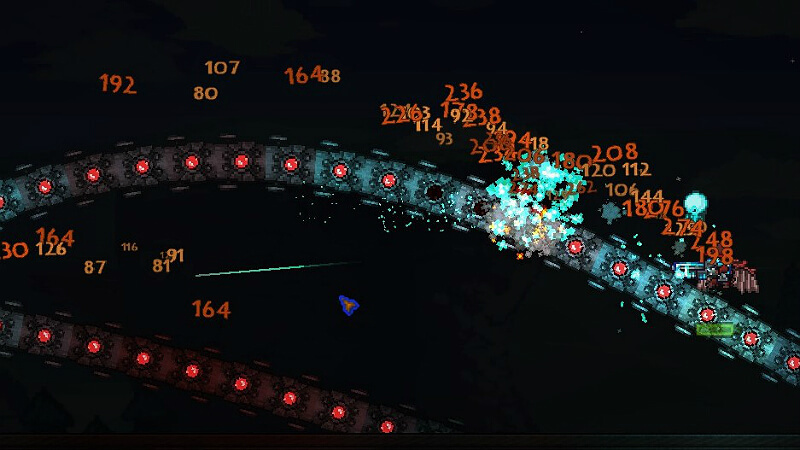 Using the projectile and the sword together on the same enemy can double damage it deals. 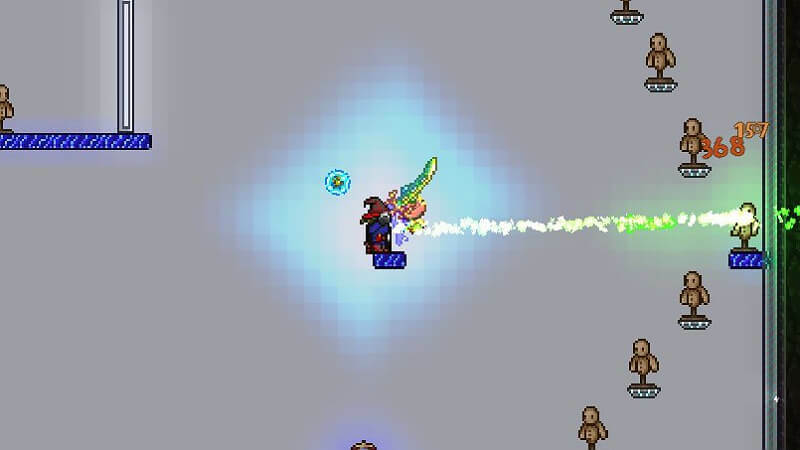 The Terra Blade is one of the most iconic swords in Terraria. HOW DO YOU GET THIS COOL SWORD?!?!?! Well, this guide contains the answer to that question. One of the two necessary swords is the Night’s Edge. The sword can be obtained pre-Hardmode, and is recommended to get it, because it is the best pre-Hardmode sword in the game. You will need four different blades to craft it. 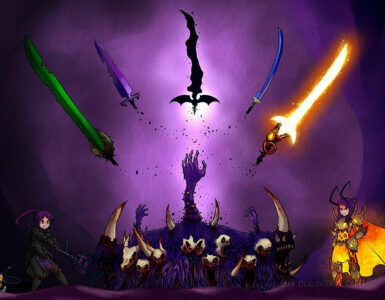 The swords can be obtained in any order. The first sword you will need is the Light’s Bane for Corruption worlds or the Blood Butcherer for Crimson worlds. Either sword can be used to make the Night’s Edge. You will need 10 Demonite/Crimtane bars to make the sword, and you can get the ore from the Eye of Cthulu, the Eater of Worlds/Brain of Cthulu, and rarely while mining. 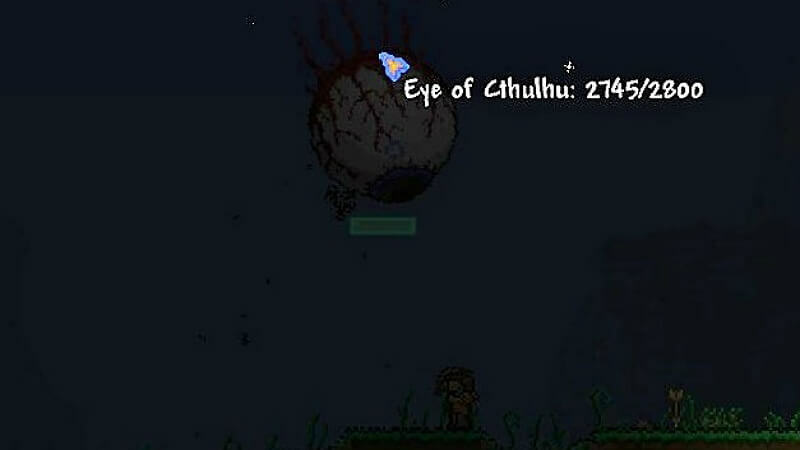 The easiest way for most people is the Eye of Cthulu because it is weaker than the Eater/Brain. Once enough ore for 10 bars has been obtained, you can craft the first of the four swords. The Muramasa is the second sword you will need. 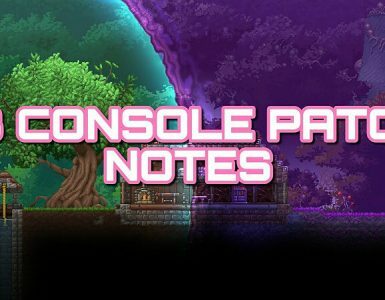 It can be found in chests inside of the Dungeon, and you will need to defeat Skeletron before entering. 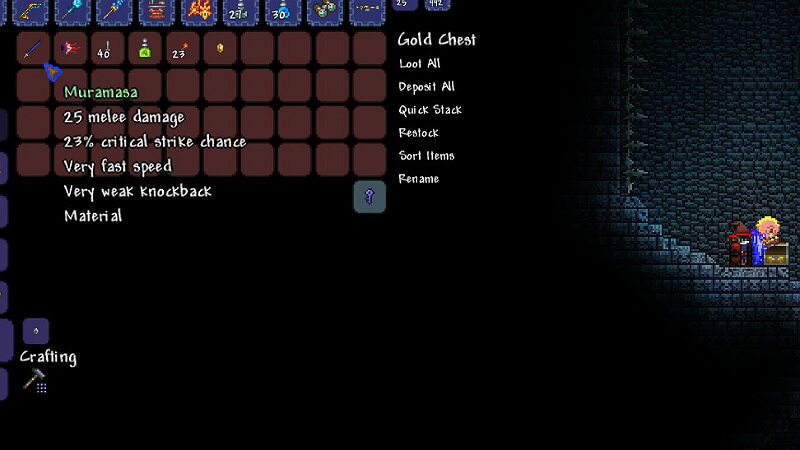 Once Skeletron has been defeated, look around for Dungeon Slimes and wooden chests, they always have a Golden Key, which can be used to unlock a Golden Chest which sometimes contains the Muramasa. The Blade of Grass is the third sword you will need. It is made with 12 Jungle Spores and 12 Stingers. Stingers can be obtained from Spiked Jungle Slimes and Hornets, and Jungle Spores can be found growing in the Underground Jungle, emitting a green glow. The fourth and final sword required is the Fiery Greatsword. To craft it, you need 20 Hellstone Bars. Collecting Hellstone can be difficult, but it can be made easier. 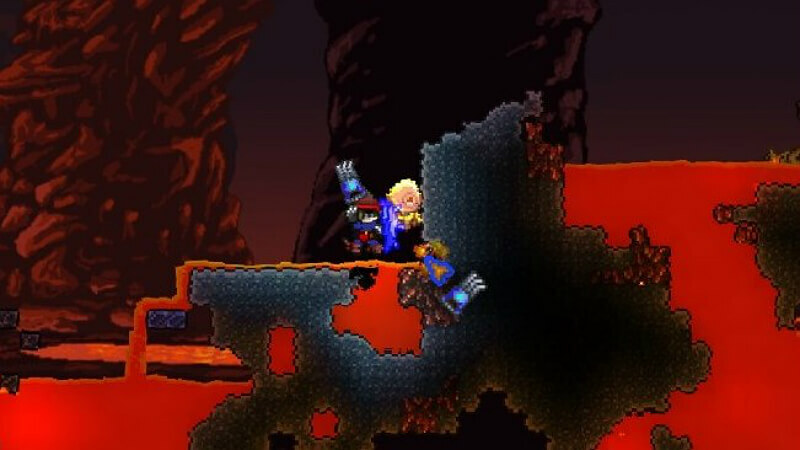 Placing platforms over a pit causes the lava to flow away from where you are standing and into the pit, and using blocks to block out the annoying Hellbats will greatly help you mine safely. Using a grappling hook to keep yourself suspended over the lava or using an Obsidian Skin potion are also good ways to safely mine. 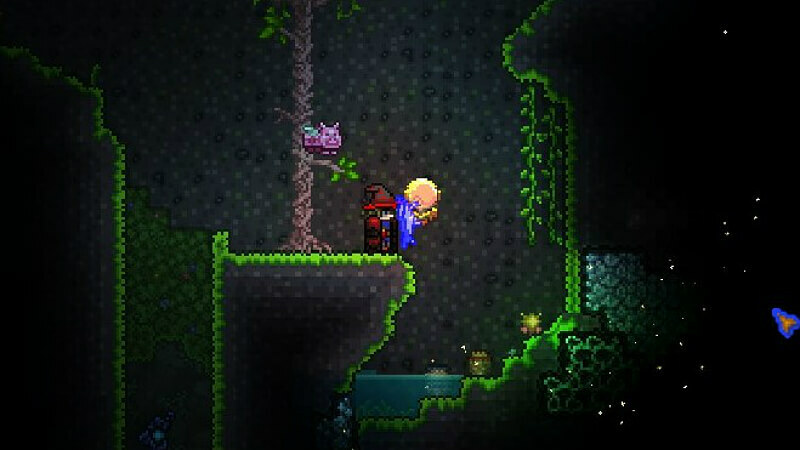 Once you have all 4 swords, head to the Corruption / Crimson and find an Altar. Open the crafting menu and make the Night’s Edge! The second sword you need is the Excalibur, crafted with 12 Hallowed Bars, dropped from any of the three Mechanical Bosses. They can be easy to defeat with the right equipment and arena. Once you have enough Hallowed Bars, go to a Mythril/Orichalcum Anvil and make it. Now that you have the Night’s Edge and Excalibur, you need to make them into their true versions. To do so, you need one Broken Hero Sword for each sword. Broken Hero Swords are dropped from Mothron during a Solar Eclipse, which only spawns after all 3 Mechanical Bosses are defeated. Combining them with Broken Hero Swords will give you the True Night’s Edge and True Excalibur, which are more powerful versions of their basic counterparts, and can shoot beams. Finally, after all this work, combine the True Night’s Edge and the True Excalibur together and you will have the Terra Blade! You will also get the achievement “Sword of the Hero”. 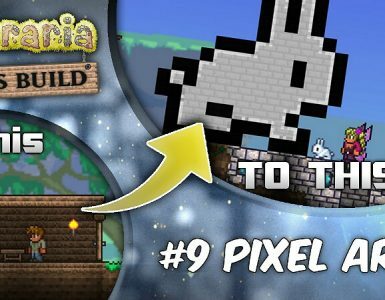 Thank you for reading my guide! Click the like button if you found this guide helpful.